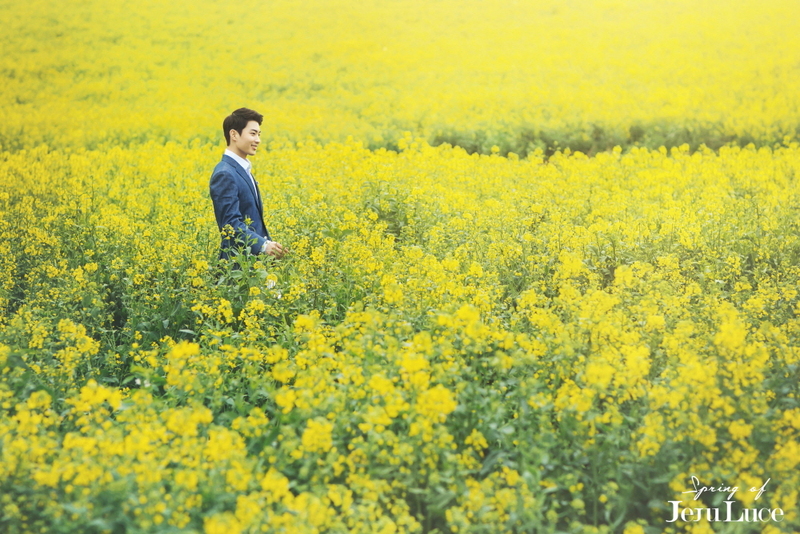 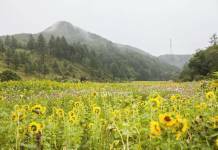 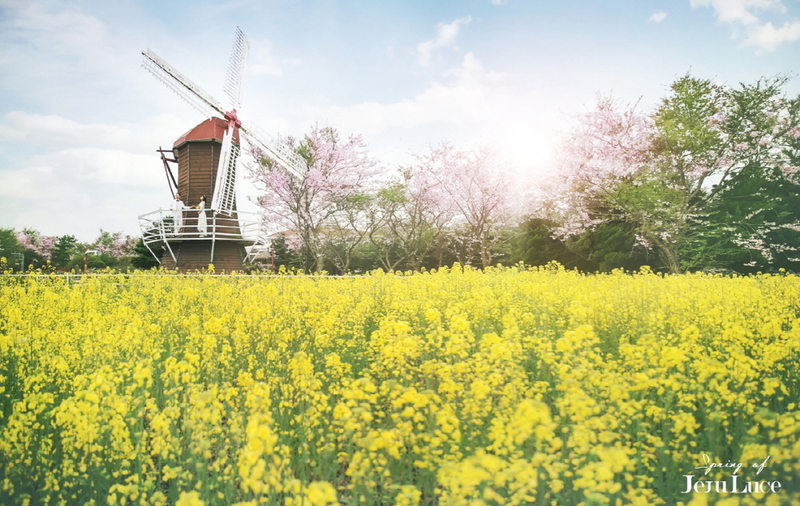 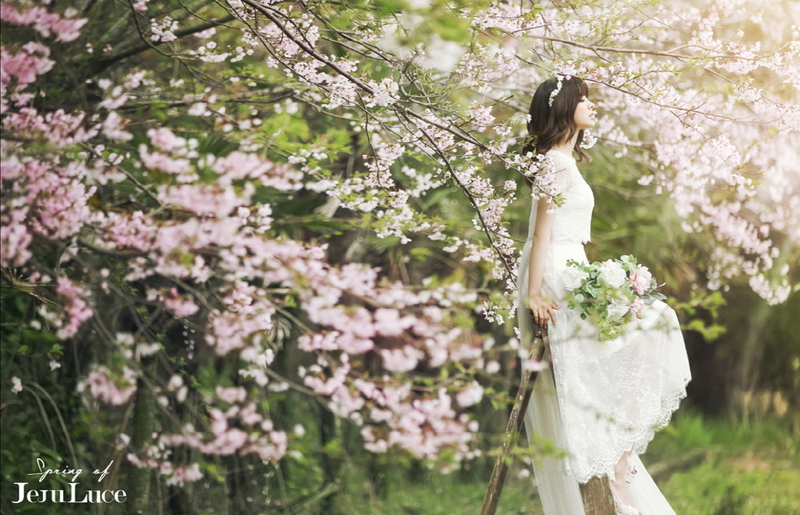 Spring in Jeju Island is always beautiful. 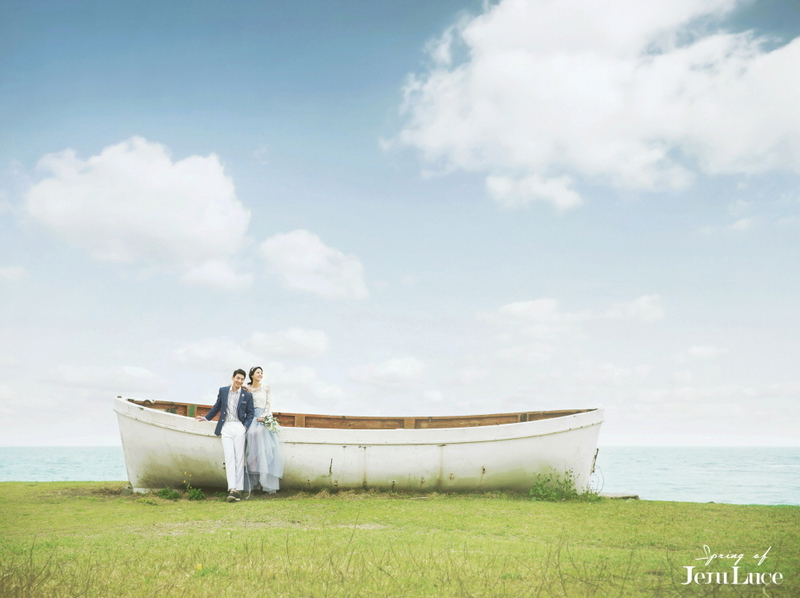 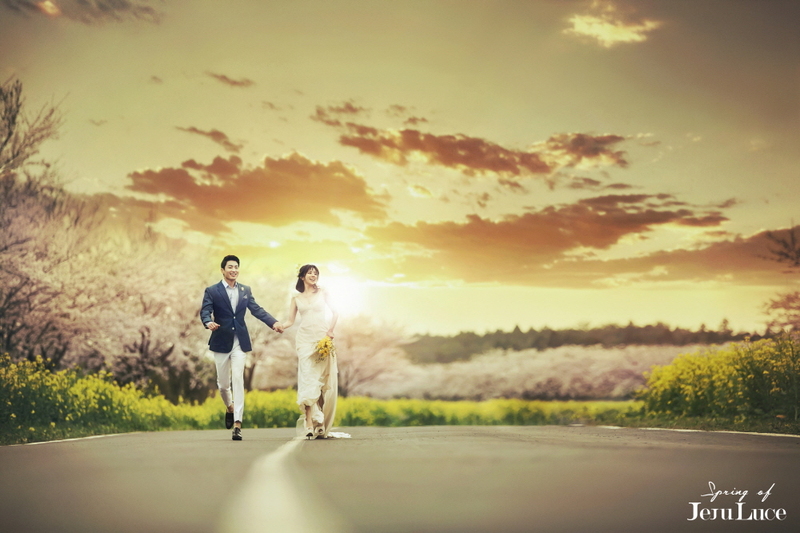 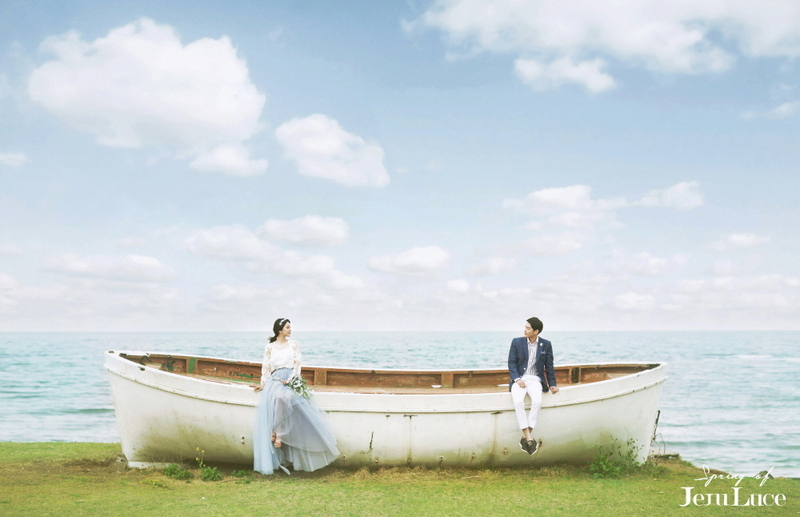 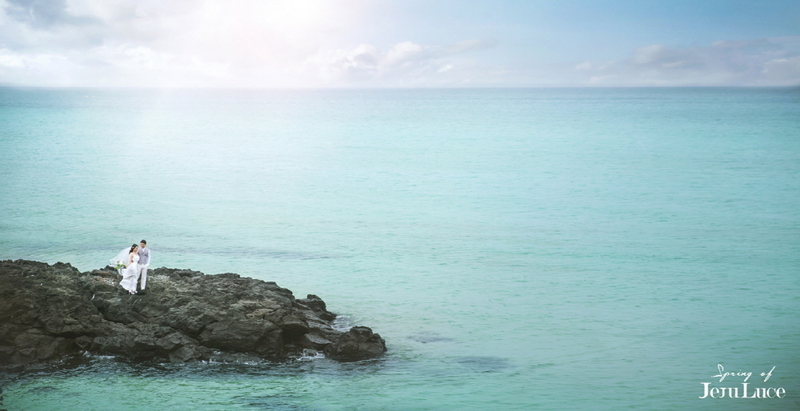 Take a picture of the fun couple with the wonderful scenery of Jeju Island. 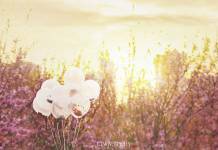 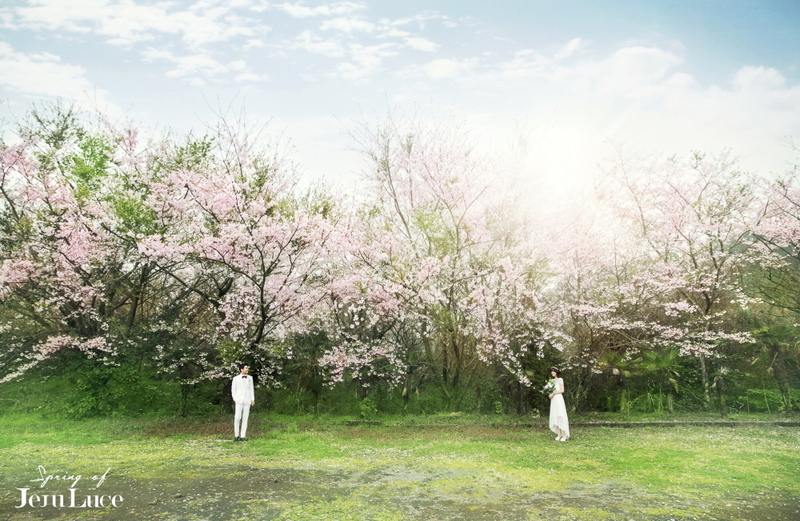 Especially, the picture of cherry blossoms looks back on your happy memories. 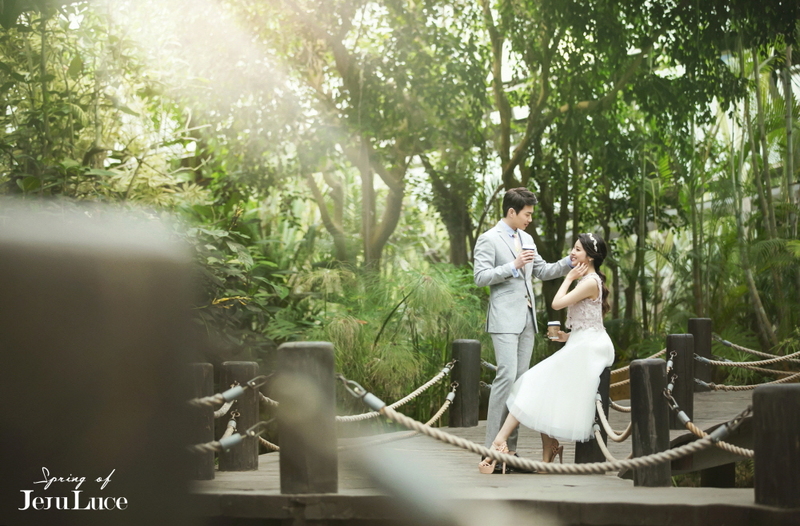  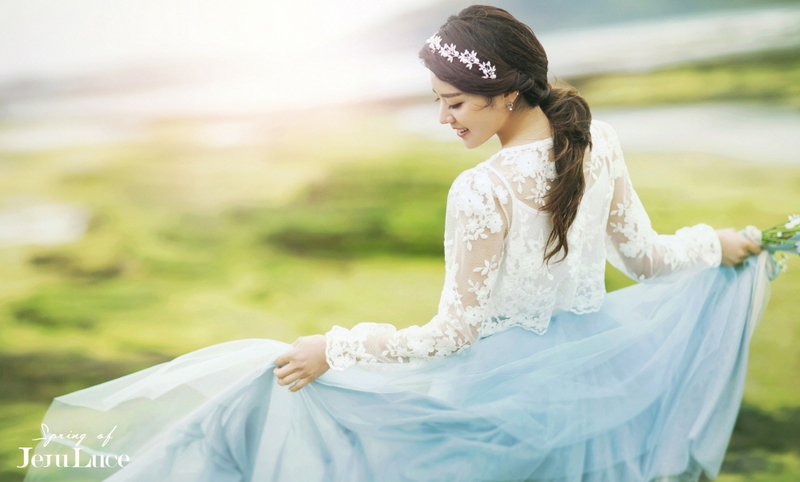 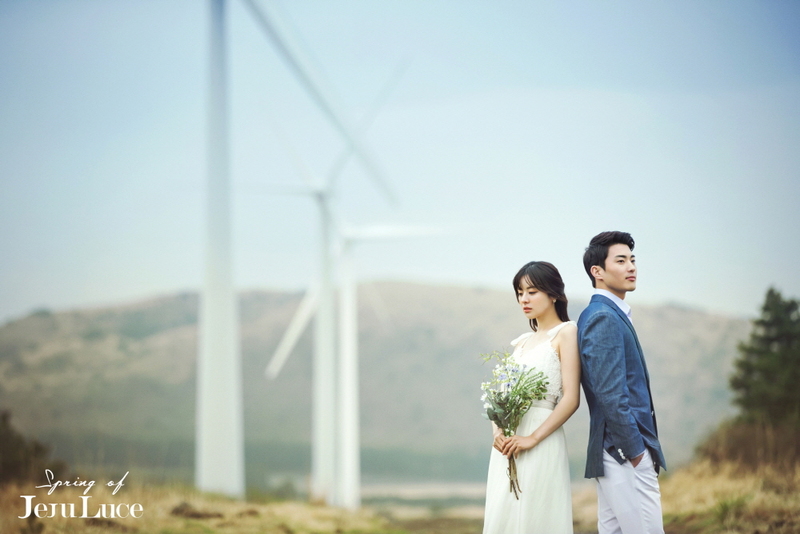 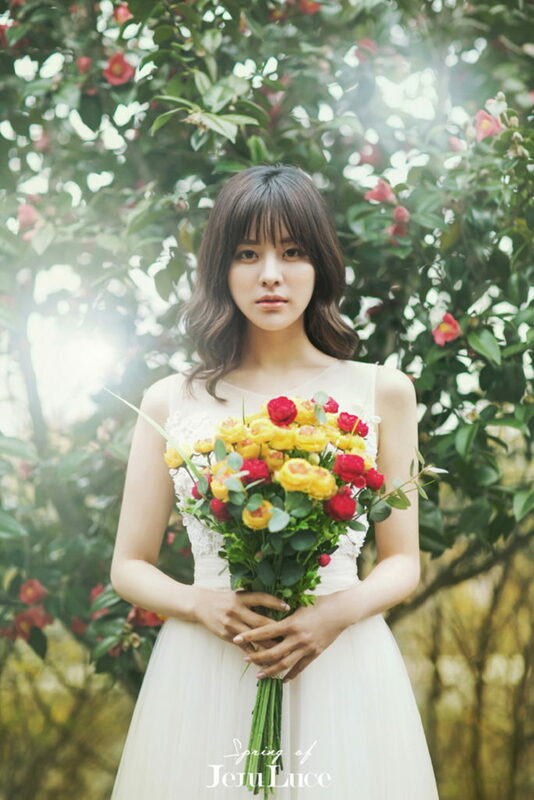 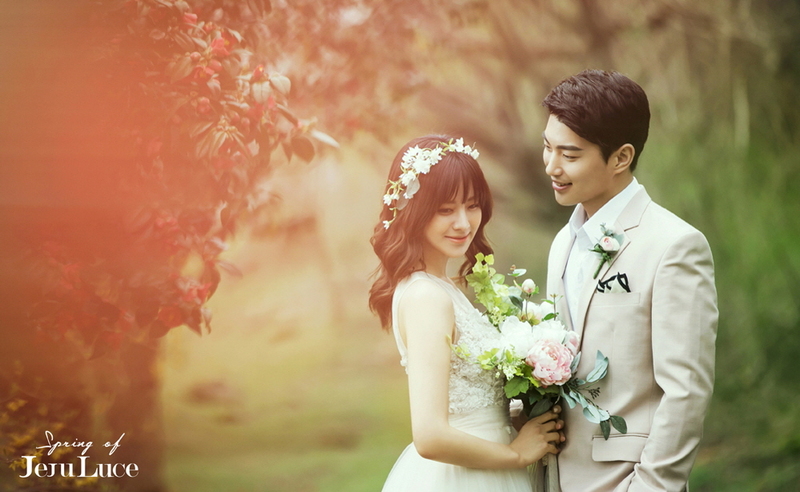 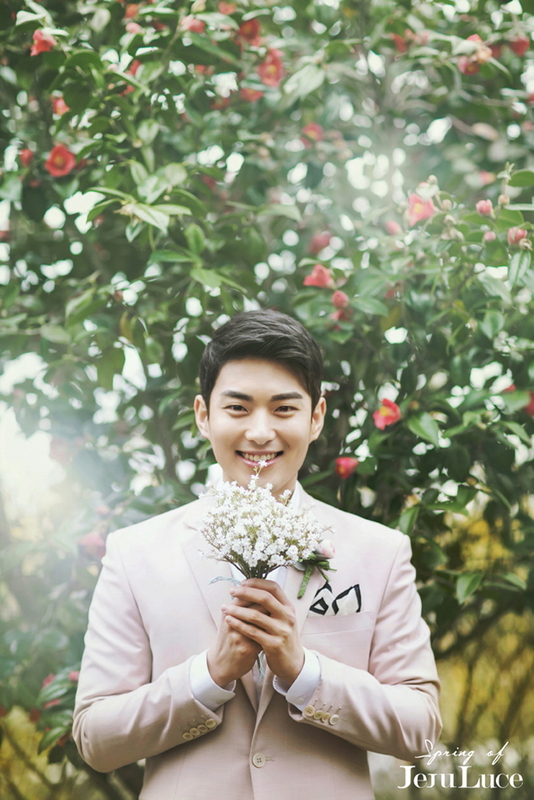 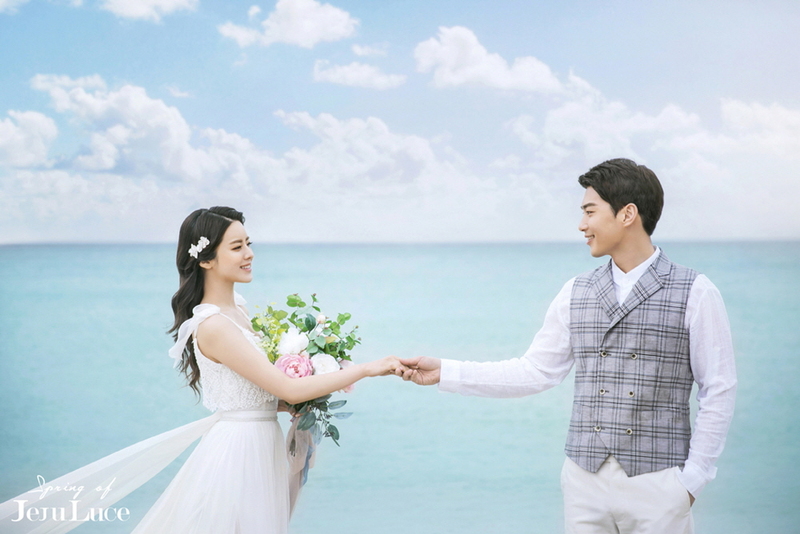 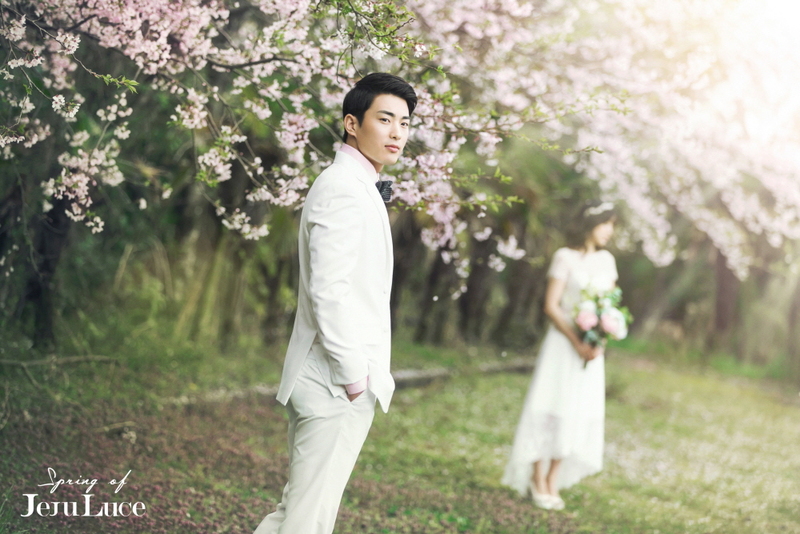 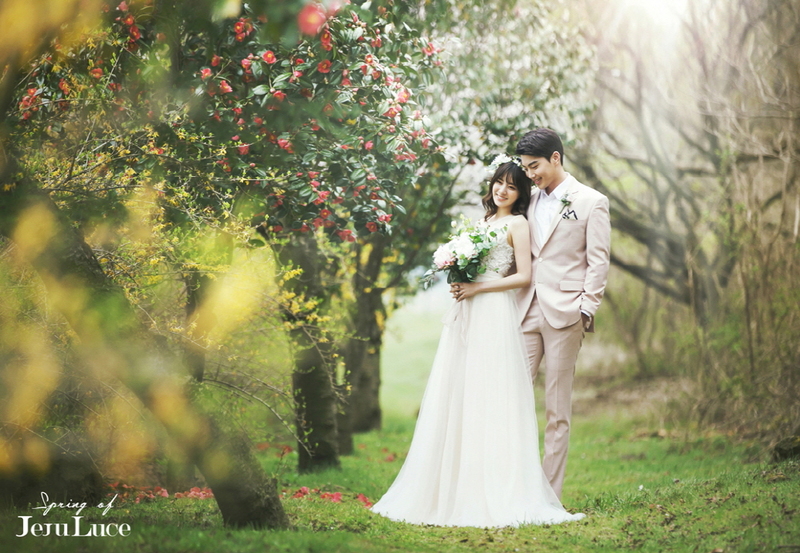 Look at the photos of the spring couple in Luce Studio.